Home > News & Events > The Solution to Cleaner Air! The Solution to Cleaner Air! 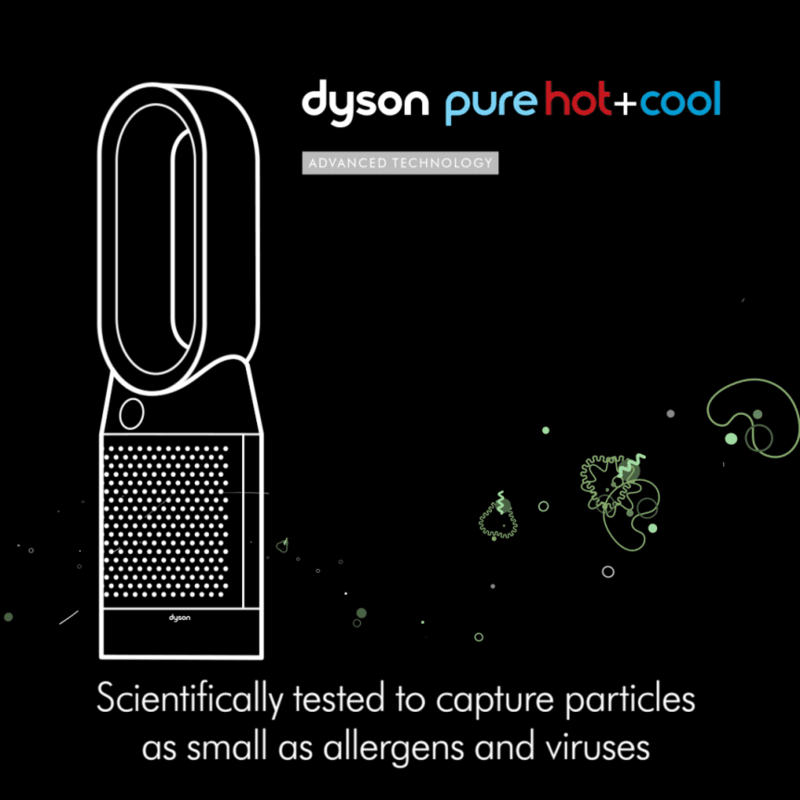 The solution for cleaner air is right under your nose thanks to Dyson!